Promoting your business to make sure that you drive an increasing sales in your daily operation plays an essential role to make your business successful. Actually, it’s very hard to promote your business especially when you are only starting it because the competition in the market is relatively high. This is why if you want to make sure that your business will succeed and will continue its operation day by day, you have to find ways that you step out of your comfort zone and find ways for your business to sell. Aside from that, it is necessary that you have to do extensive research about what are your competitors doing to cope up with their sales and why they keep a lot of customers. Now, as you go along and think outside the box of finding options on how to sell your business, let us share to you some creative promotional ideas which will help you attract more customers. These promotional ideas are practical and low-cost which will ultimately increase your sales margin not only for a day but all throughout your brand operation. The best way to attract clients to patronize your business and gain more shoppers is to create promotional gifts and giving away some coupons. The coupons you might give should include some discounts that your customers can take advantage of. In this way, you can be certain that they will be back to purchase your brand once again. Also, promotional gifts like customized Screaming Eagle wines or wine glasses can be a great promotional giveaway to all your customers as they spend a maximum amount when they shop for your brand. Your customers will feel special and important in such a way you are returning a great favor to them. One thing you can uniquely do to promote your brand effectively is by making it more personal through sharing a personal story of how you come up with your business. 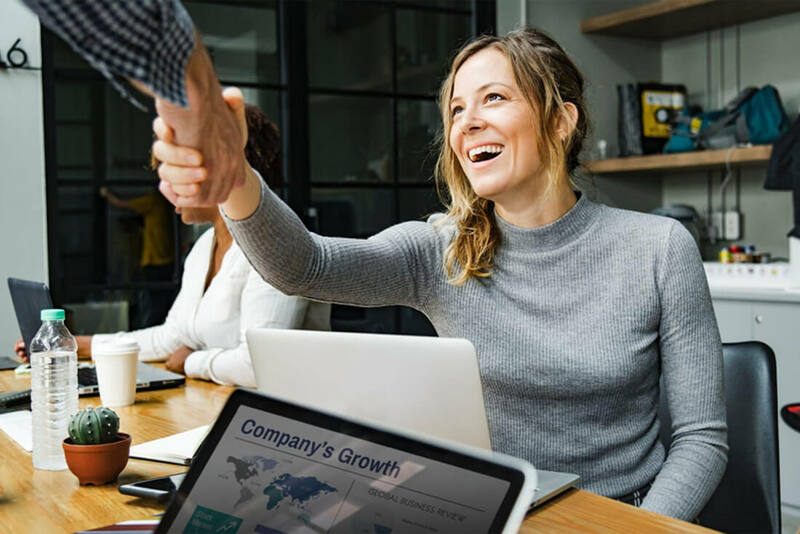 Introduce yourself to your customers and make them aware of how your brand started and inspire them with the ways you take to make it successful. Besides, when you share your story you connect with your customers' emotions and feelings bringing your brand closer to them. This will also give way to effective communication between you and your clients making sure that they are going to purchase your products and services. Once you conduct a flash sale for your promotion, it is best that you specify the timeline as to when the promo will expire. In this way, you are showing an urgency driving customers to buy your products right away instead of purchasing them later as they will not be able to take advantage of the discount you are giving. In addition to that, you may include a sense of urgency in all your marketing channels. Social media, email marketing, or even signages should include this making a way for a lot of customers to buy your products as soon as they read your urgent flash sale notice. Once you are on the process of promoting your brand, always deliver what your product can do. In some cases, most business owners try to lure their clients giving them the hyperbole description of their products and services and once their customers are using it, the quality is different from what they are expecting. This will ultimately cause in losing your possible customers. To get rid of that, always tell your customers honestly what your product can deliver. Always make sure to provide the best quality in such a way that you will get the best customer experience. When you own a business and if you want to step out edging your competitors, try to create a loyalty program for your customers. This means that your customers who had been purchasing your products regularly can get promotional discounts the next time they will shop. At the same time, they are also qualified to get discount coupons and other promotional stuff you can give just to secure their loyalty. When you create and formulate promotions for your clients, try to profile them. Once you have successfully profiled them, create promotions that suit their needs and wants. In this way, it would be easy for your target customers to assess what type of discounts they are going to avail. At the same time, it would be easy for them to recommend your business to other people because you have an easy to understand promotions based on their category.